Bluetooth speakers come in all shapes and sIves, but what about WiFi speakers? Maybe it’s just me but I’ve actually never even heard about this type of speaker until now, so I wasn’t sure what to expect with the iDeaHome WiFi speaker. After some use, though, I see that it’s a lot more useful than expected. 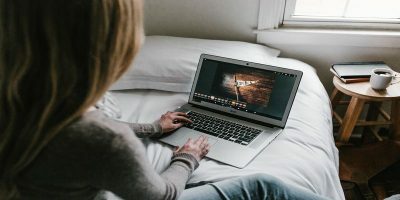 Sure, Bluetooth speakers have their advantage in that any device can quickly connect to it and play music or audio through it, but most stop there. This speaker, on the other hand, has some really cool features that are worth checking out. Here’s what the iDeaHome WiFi speaker has to offer. You will also need an Android or iOS device in order to download and install the app that is needed to control the speaker. When in WiFi mode, you’ll need the “iDeaHome” mobile app for Android or iOS in order to play music through the speaker and control it. You’ll probably want to download that first before you even turn the speaker on. 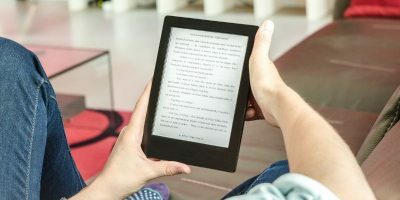 Once downloaded, open the app and leave it on the initial screen that displays. 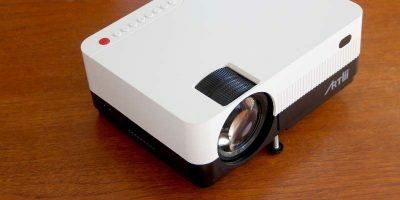 You’ll want to press the power button (short press – no long press needed) to turn the speaker on. Next, press and hold the “Mode / Play, Pause” button until the WiFi indicator flashes on the front of the speaker. 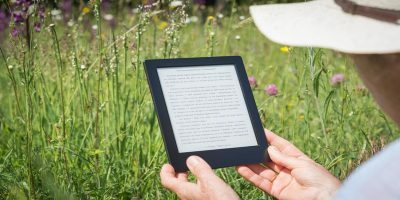 You’ll want to be sure that your smartphone or tablet (whichever you’re using) is connected to the same network that you connect the speaker to. Also, your router will need to support the function of WPS (2.4GHz). With the “iDeaHome” app open, select the “Add Speaker” button at the bottom of the first screen. Now, hold down the “WiFi” button on the speaker until the blue LED light flashes rapidly. I found this only takes a few seconds. Once you do this, the app will start searching for your speaker. 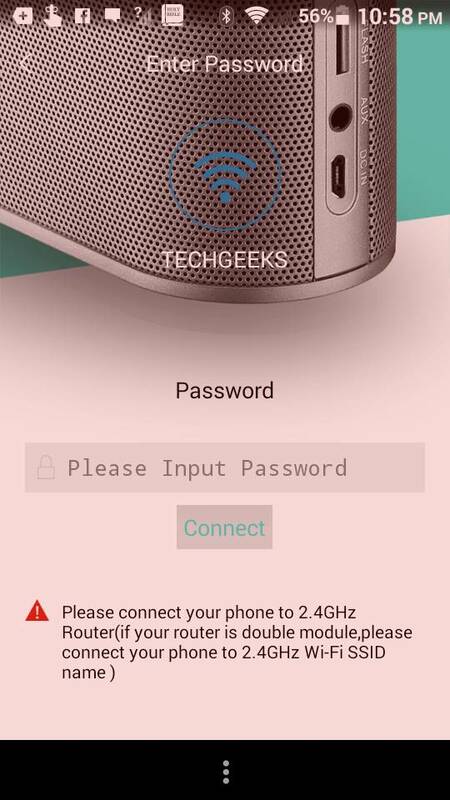 Press the “Next” button at the bottom of the screen, and you’ll be taken to a screen where you’ll need to enter the password for your WiFi network. Click on the “Connect” button once you’re done. This takes a minute or two, but the speaker should successfully connect to your WiFi network. 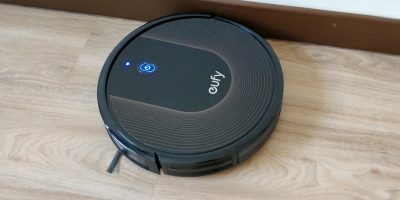 I will admit that getting the speaker connected to my WiFi took more time than expected, around fifteen to twenty minutes the first time. I kept following the directions, but it wasn’t working. Finally, I was able to get it after some trial and error. Hopefully you won’t have problems like I did. Once you’re connected, you can do many things from within the app. For starters, you can name your speaker. This comes in handy if you have more than one because you can use its location as the name (e.g. bedroom, kitchen, garage). 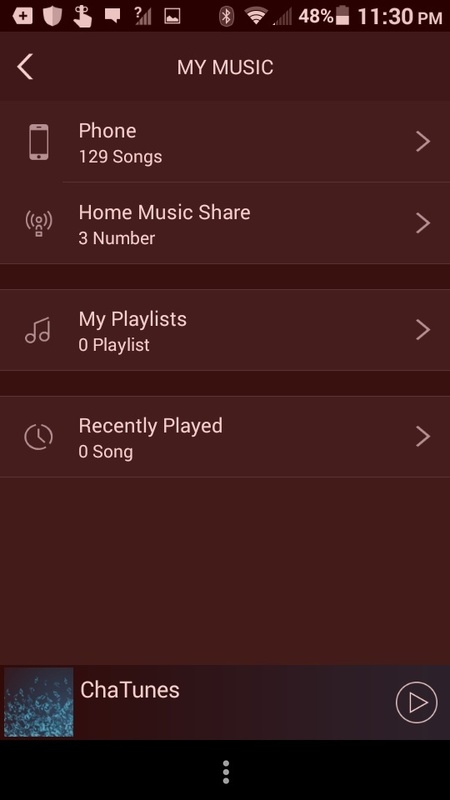 From the device list, you can see all of your connected speakers, control the volume (this can be done directly from the speaker as well), and view/change the speaker settings. Now, it’s time to listen to some music. I love that there are dedicated butons for volume and navigating songs. Many speakers have buttons that share this functionality, and it can cause problems. I always seem to change the song when I’m trying to change the volume and vice versa. With this speaker, I don’t have to worry about that. 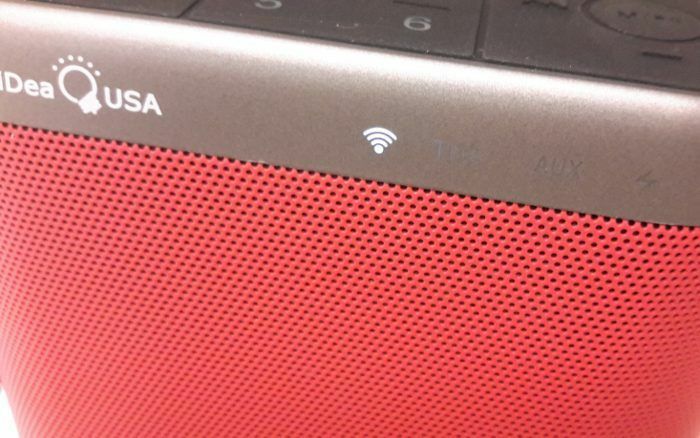 There are also LED indicators on the top front of the speaker that will let you know which mode you’re in (WiFi, Bluetooth, Audio-in) or if the speaker is charging. By the way, this isn’t just a WiFi speaker, you know; you can also use it as a Bluetooth speaker or connect it directly to your device (e.g. computer, laptop) – hence the different modes. There are also LED indicators on the side of the speaker (above the “Power Detection” button) to let you know the battery level of the speaker. If you want to know how much power is left in the battery, just press the button with the battery icon on it (aka “Power Detection”), and the red LEDs will light up accordingly. These LEDs will also remain on until you press the button again. There are five total LEDs; all five lit up means you have a full or almost full battery, while just one lit up means it’s time to recharge! This is extremely handy since many speakers don’t let you know when the battery is low, and there’s no way of knowing until it dies on you. On the side of the speaker, you’ll also find three ports: T-Flash (for micro-SD cards), AUX, and DC IN (for the micro-USB cable). From the “iDeaHome” app, you can play music that you already have on your device (local music) or connect to Pandora, TuneIn, iHeartRadio, and Spotify. One thing that is disappointing, though, is that you need to have a Spotify Premium account in order to use this WiFi speaker with the service. That’s because you’re streaming music to the speaker, and that’s a Premium feature. However, that doesn’t stop you from using the speaker in Bluetooth mode and listening to Spotify that way. You just won’t be able to use the mobile app to save favorite Spotify playlists or channels to one of the Interest keys. 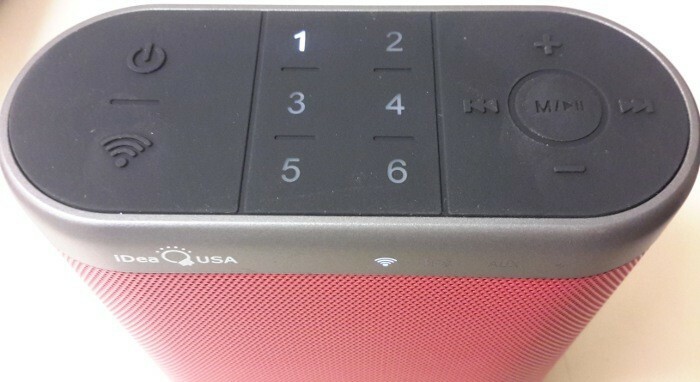 Speaking of Interest keys, as I mentioned above these are the numbered keys you see on top of the speaker (1 – 6). 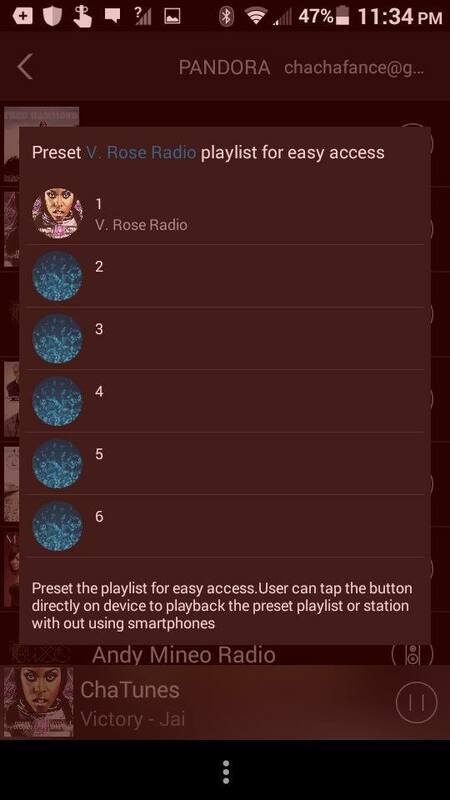 When you’re listening to music via the app, you’re able to save specific stations (such as through Pandora) to these numbers. The next time you turn the speaker on, you can simply press a number to start playing that station automatically. This is probably the most useful feature of this WiFi speaker. It’s really convenient and will save you time. Plus, each number has an LED indicator as well, so when you press it the number will illuminate so that you know which Interest key you’re playing music from. I have mostly been using the speaker to listen to Pandora and it has its pros and cons. 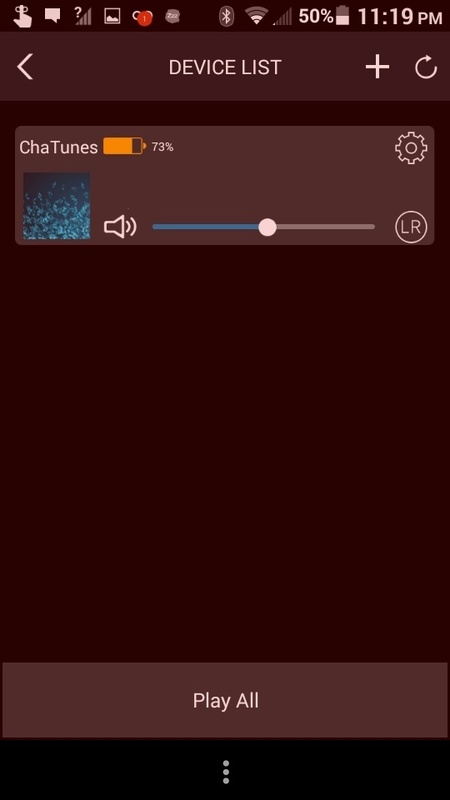 The main pro is that there aren’t any ads when listening to Pandora through the “iDeaHome” app. 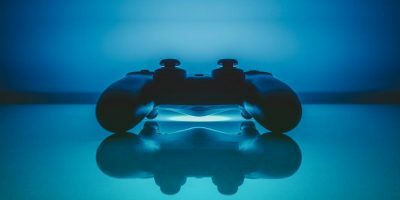 However, the con is that there are no like or dislike buttons to help personalize your channel. There is a heart icon that allows you to save songs as favorites, and then you can access them from “Favorites” within the app; however, I haven’t been able to get the icon to work – tapping it does nothing. I’m sure I’ve missed some features, but I hope you get the idea of how useful this speaker is. 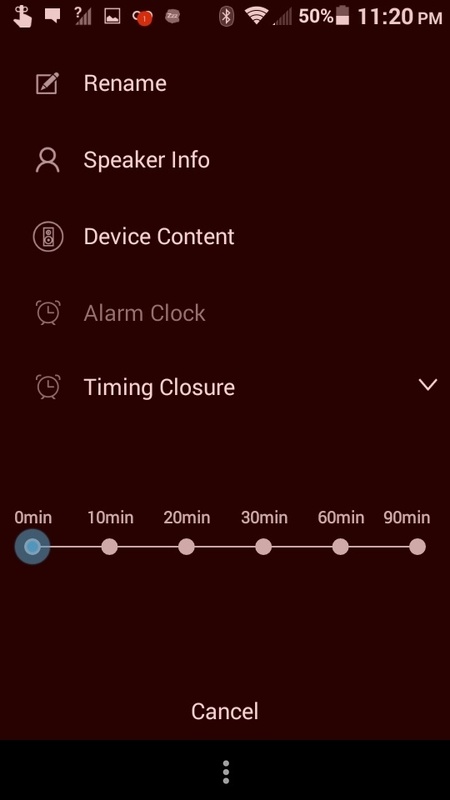 I also found that there is a “Timing Closure” option which is like a sleep function for the speaker. 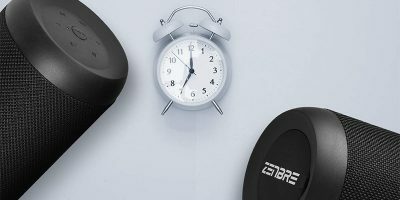 You can choose a time interval, ranging from ten to ninety minutes, for the speaker to turn off and go to sleep. This is great if you want to fall asleep listening to music – something I often like to do. If you have two of these speakers, you can also pair them and have one speaker as the “Left” and another as the “Right” to create a true stereo experience. This would be great if you wanted to use them as computer speakers. 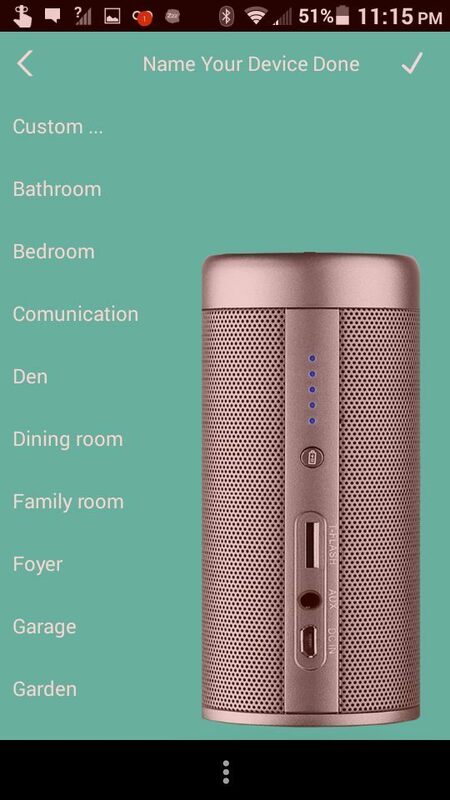 Before trying out this speaker, I was wondering why I would even want to have a speaker that connects to my home WiFi and uses a mobile app. 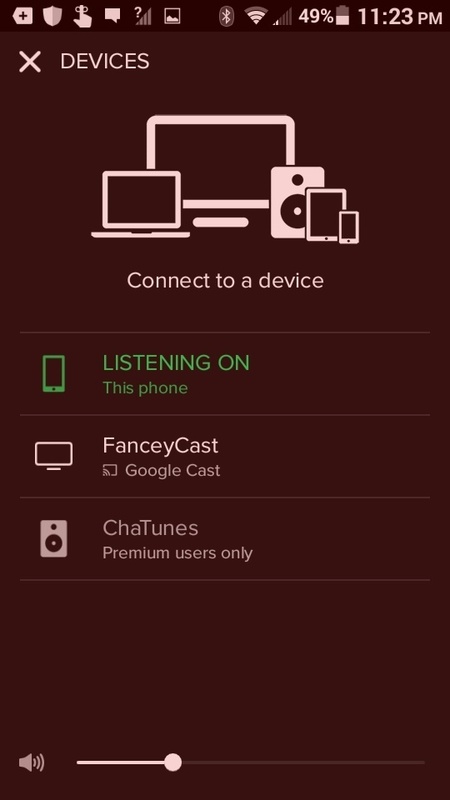 Now it’s pretty obvious that connecting this way is extremely beneficial if you’re someone who listens to music a lot and has favorite channels in Pandora, Spotify, TuneIn or Pandora. It’s a great idea that works really well on this speaker. 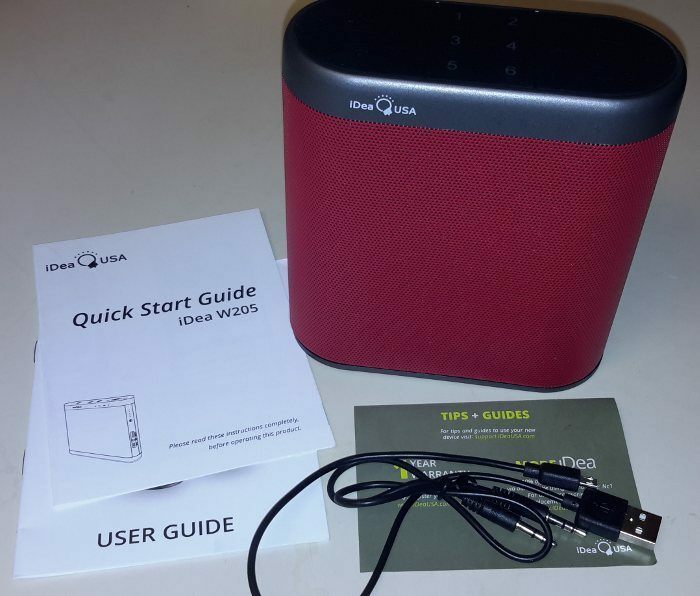 Thanks to iDeaUSA, we have one WiFi speaker to give away. 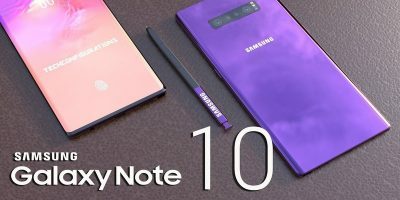 To participate in this giveaway, all you need to do is connect with your email and physical address (so we can contact you if you are the winner). This will earn you a single chance. You can also share this article to earn additional chances of winning a unit. This giveaway event has ended.